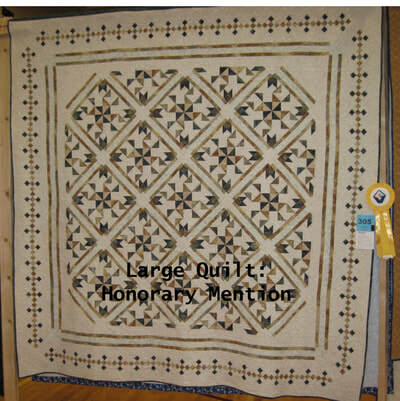 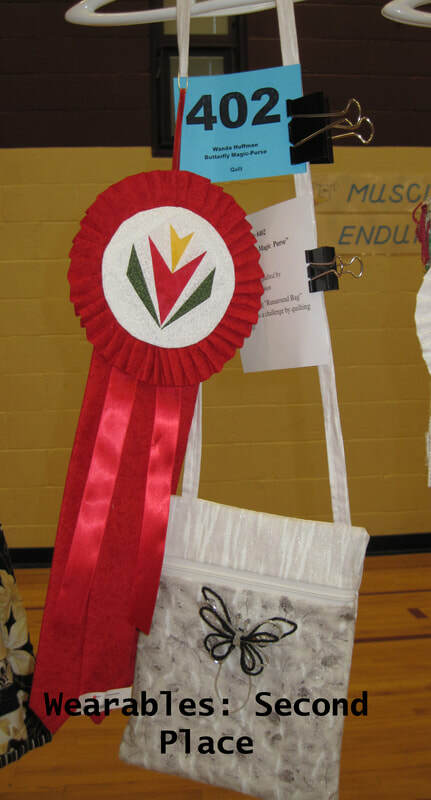 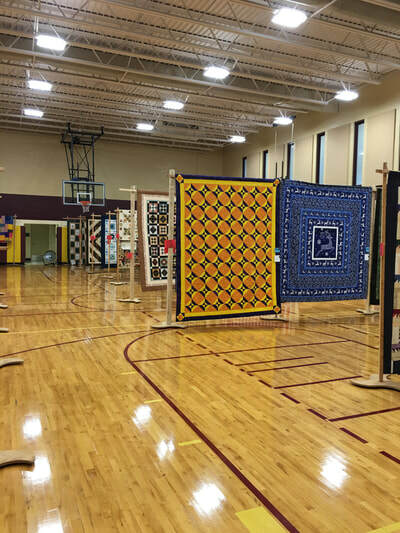 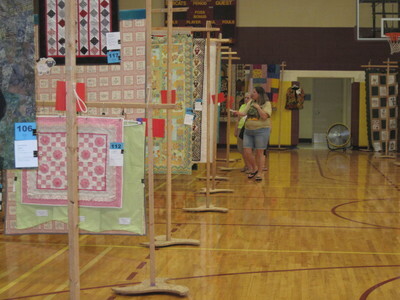 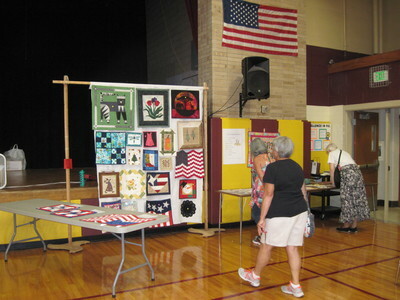 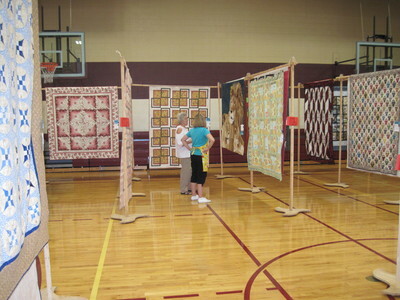 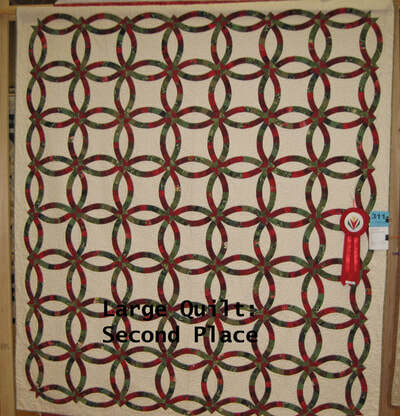 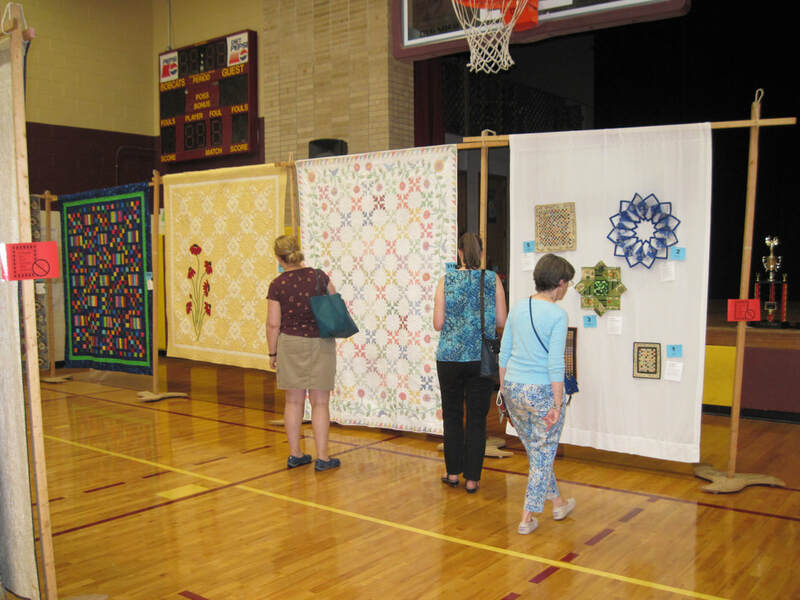 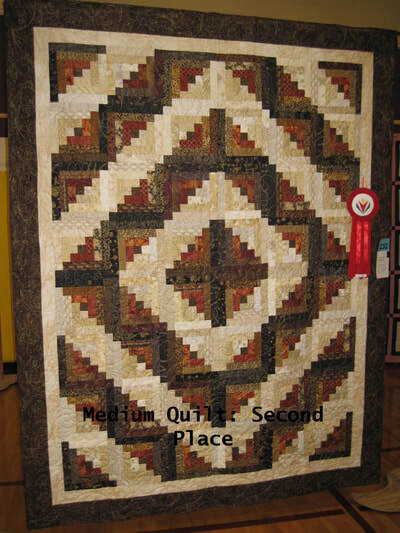 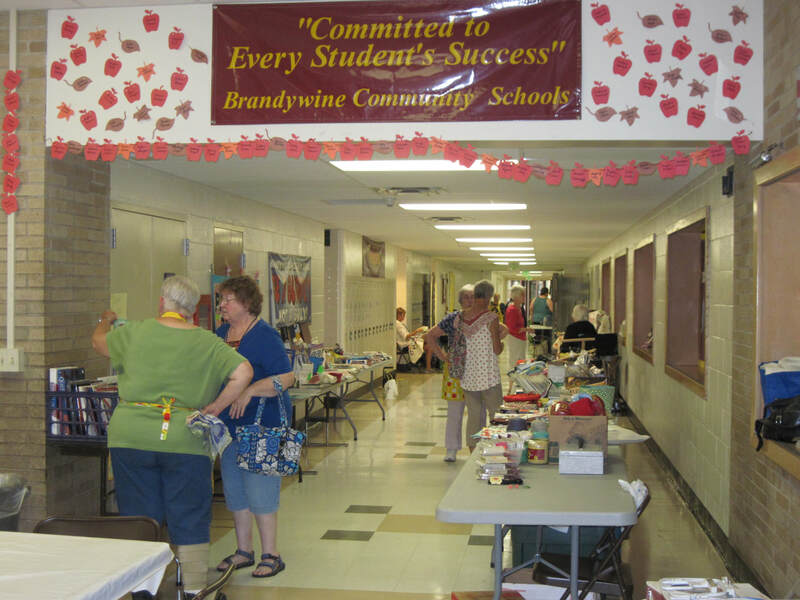 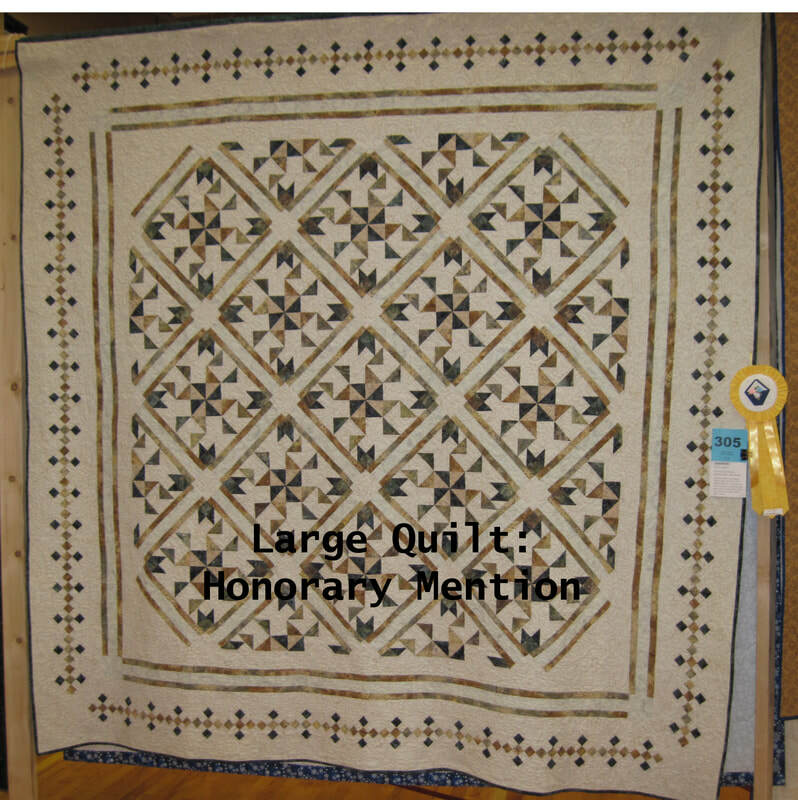 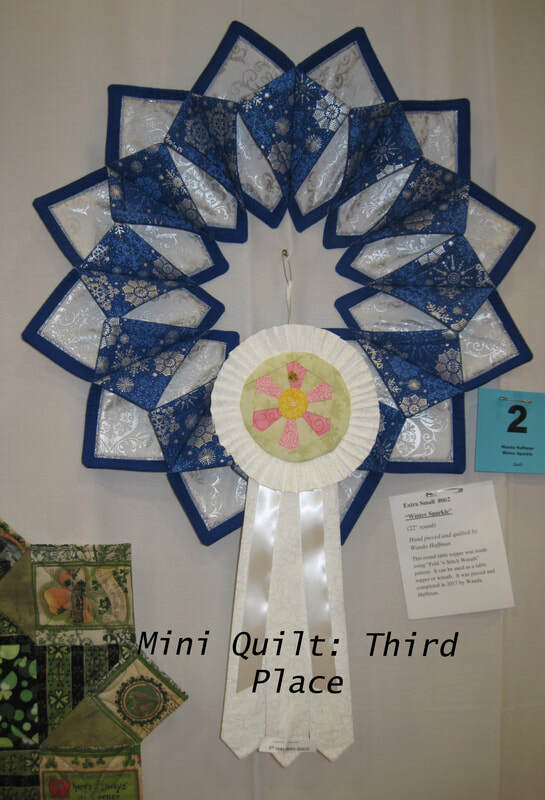 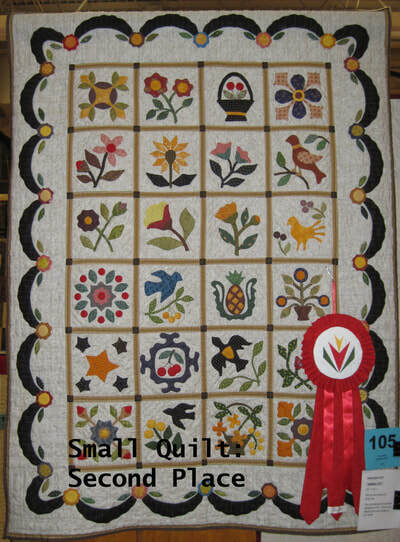 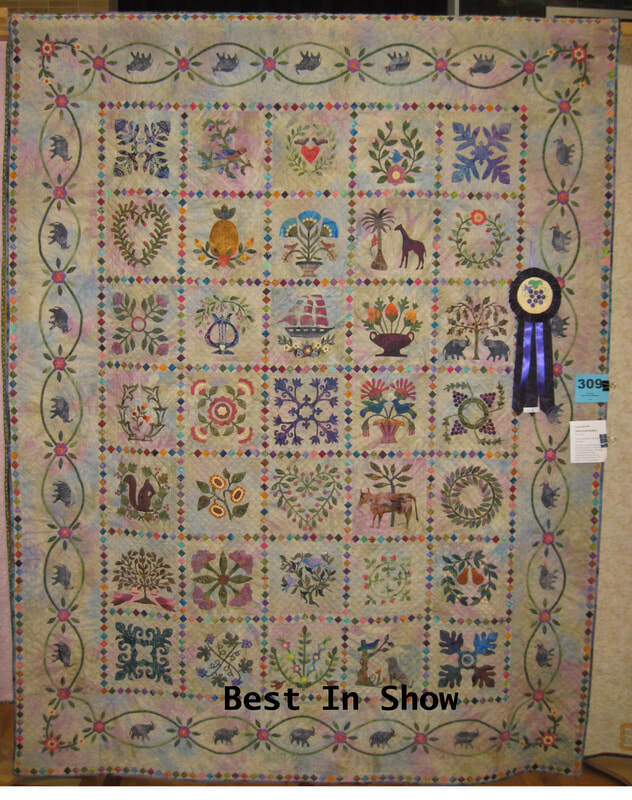 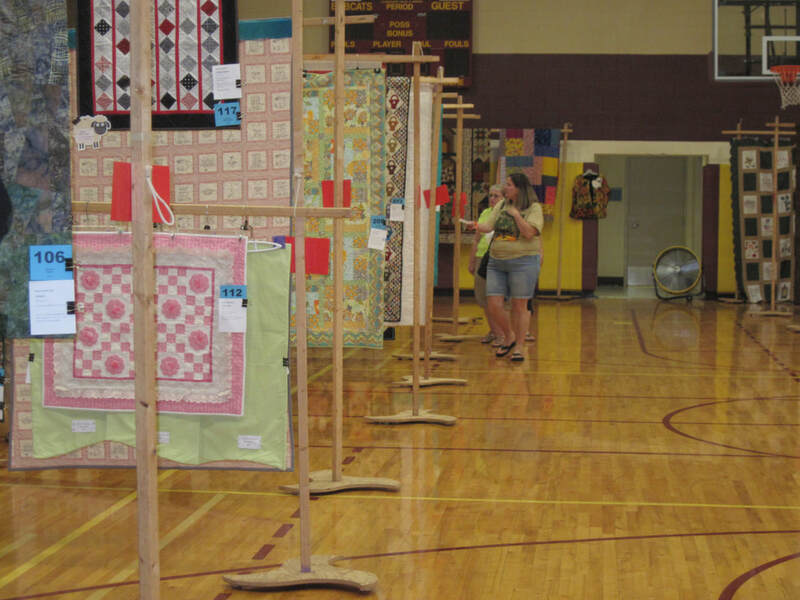 Our quilt show was a great success!! 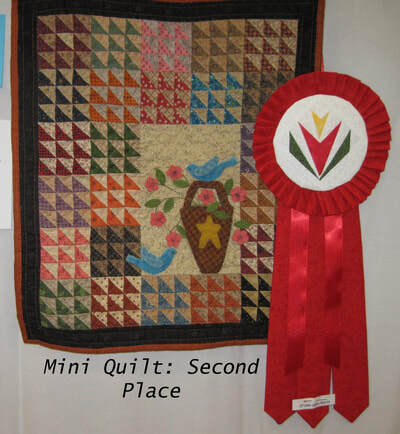 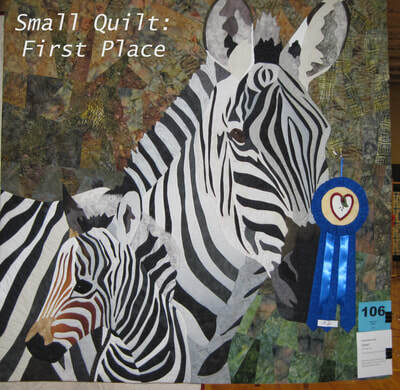 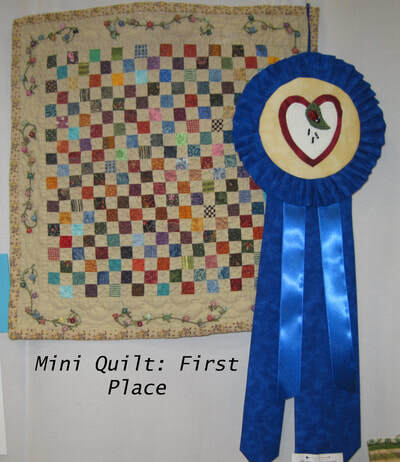 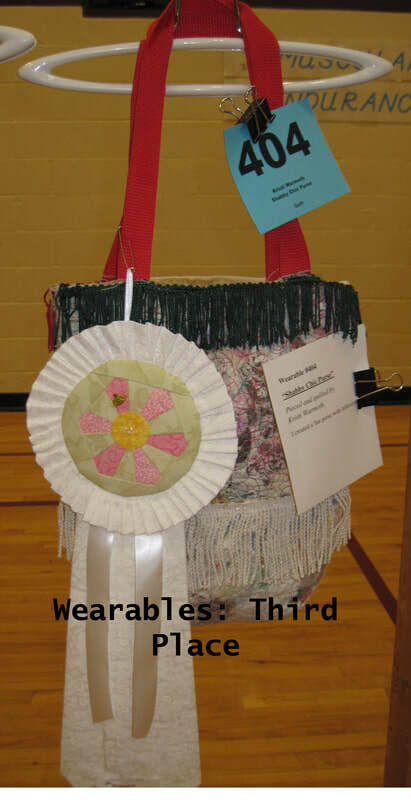 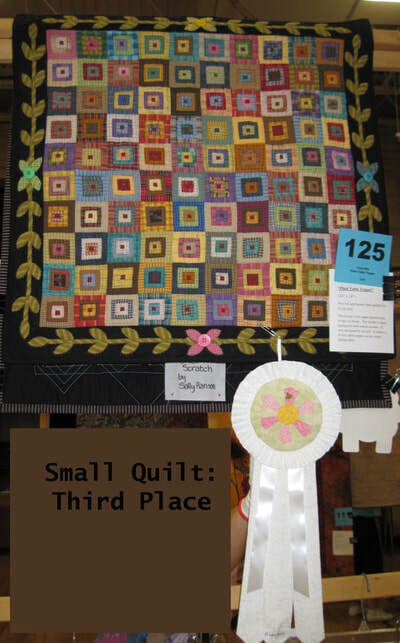 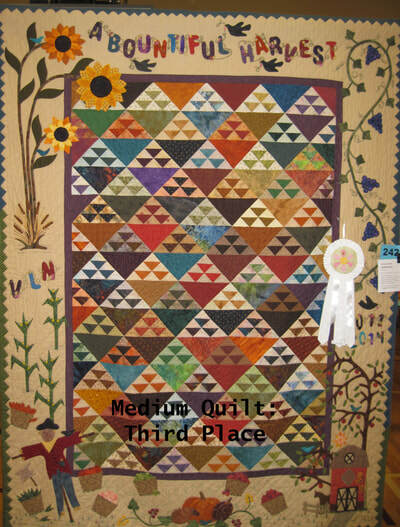 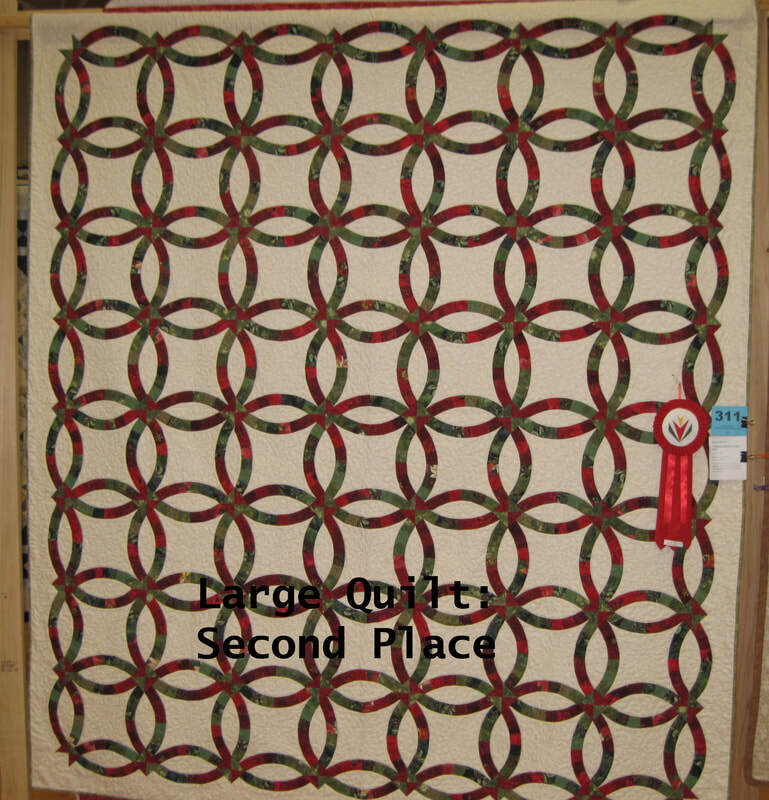 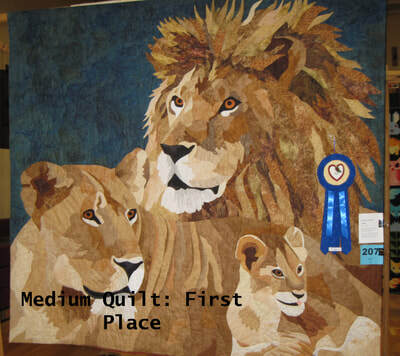 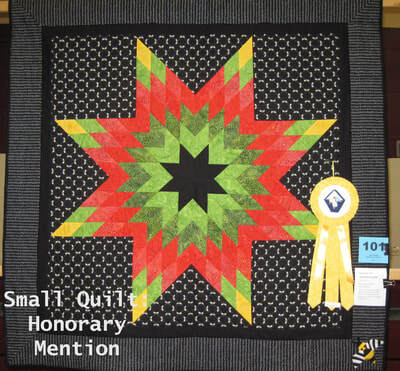 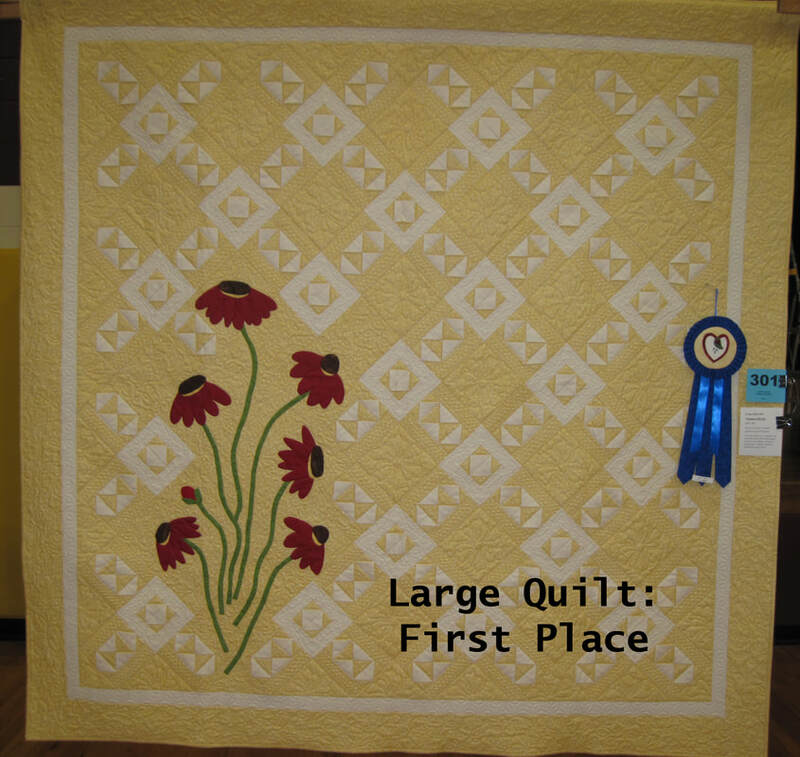 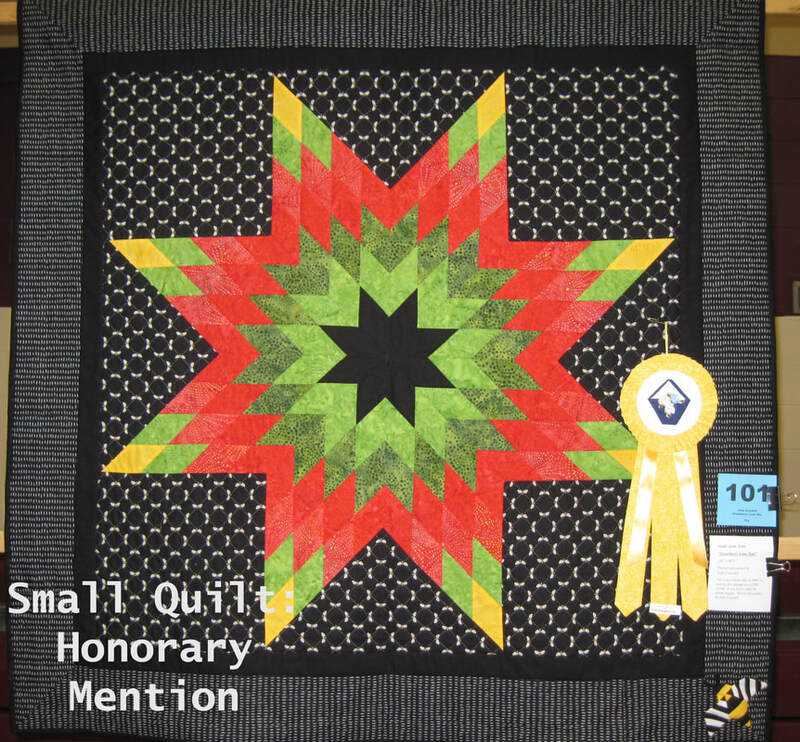 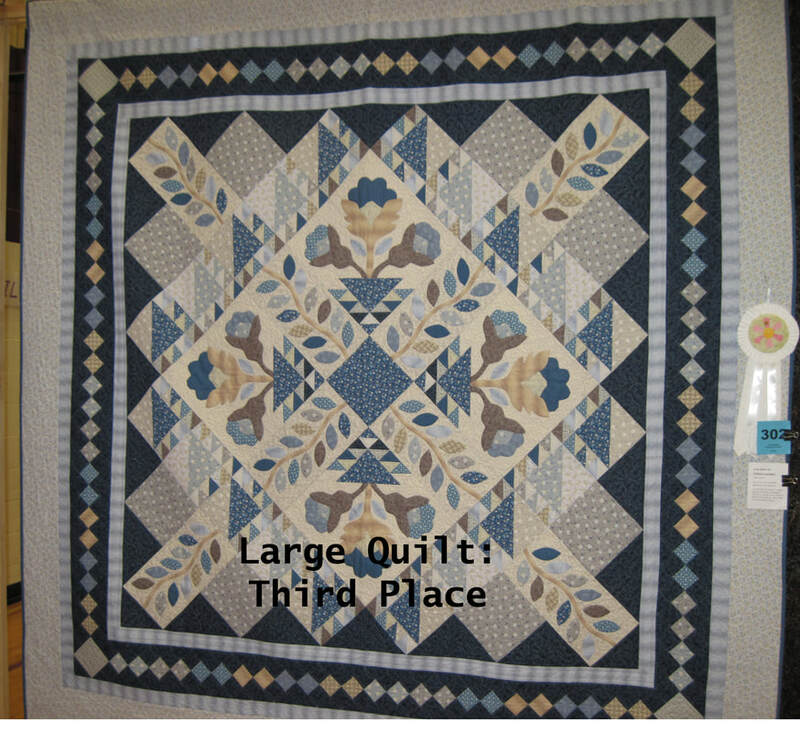 Thanks to all those that came out to see all the wonderful quilts and voted as well as all the members that helped out! It was quite warm but everyone braved it well! 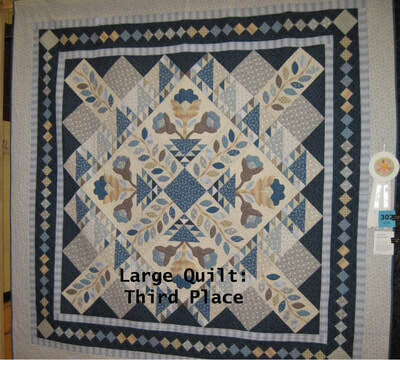 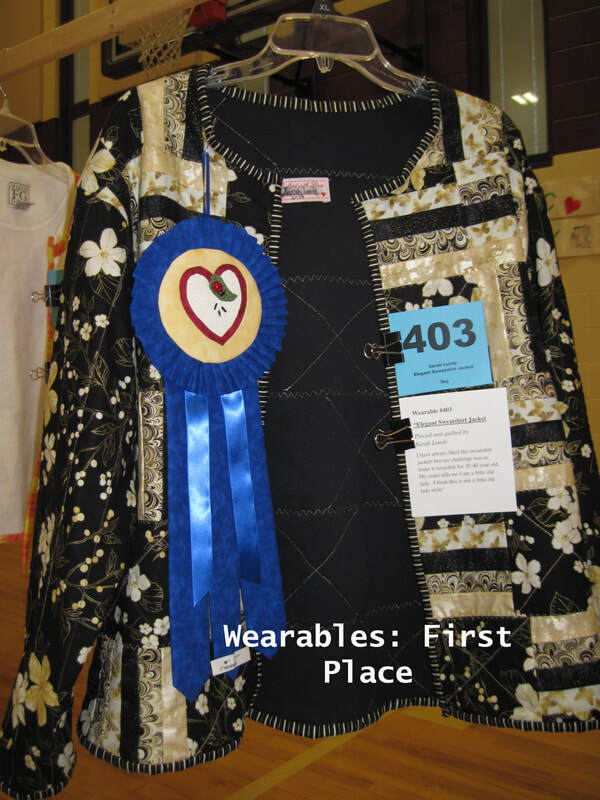 I have put a few pictures along with the winners in each category.